Dye Tabrett Architects specialise in all aspects of residential and commercial design from remodelling and interiors, to offices and schools. 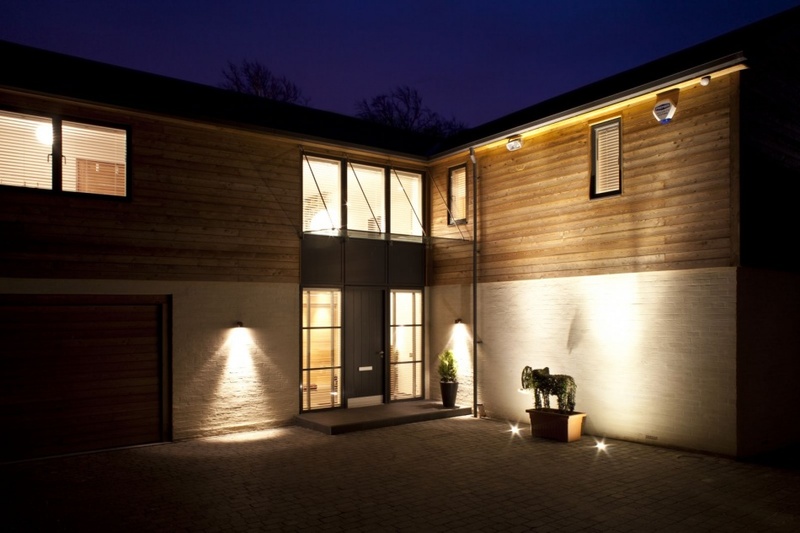 We undertake projects from conception, feasibility and planning, through to construction and handover. We have experience in a wide range of projects and building types of all sizes, gathered over many years of practising Architecture in this country and abroad with highly successful and award winning results. Our reputation has grown since the practice was established in Tunbridge Wells. It is based on the fundamental principle of fully understanding our clients’ needs at the outset of each project and then using this knowledge to develop well designed, practical, high quality architecture and interiors that are well suited to our clients’ needs and lifestyles. Our practice aims to produce architecture and interiors that enrich the quality of environment, whether it is a home, an office, a school, a medical centre, a theatre or shopping centre. We work closely with our clients and guide them through all stages of their projects to ensure that the initial ideas are developed and refined. Our close attention to detail results in projects that are successful, contemporary and elegant whilst maintaining the core functionality and usability that our clients require. Dye Tabrett Architects is a RIBA Chartered Practice and member of The Green Register of Construction Professionals.